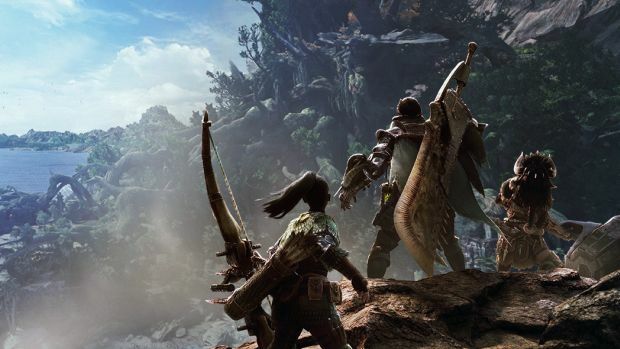 Monster Hunter World is set to release for the PC at some point in the Fall, but we haven’t been able to learn much about this version until now. Thanks to a new leak, we’ve been able to learn the system requirements for this version of the game. It was announced on the game’s official Twitter page that details about the PC version of the game will be revealed later today at 9 AM PT. This would include information about the distribution platform, release date, and system requirements. Ahead of this reveal, the system requirements were leaked on Tencent’s WeGame store in China which was then shared by Twitter user Yanghp (you can view the tweets below). The minimum requirements for the game will require an NVIDIA GeForece GTX 760 GPU along with an i5 processor and 8 GB RAM. This means that the game will be fairly accessible even to players with mid-range PCs. As for matching the recommended requirements, players would require a GTX 1060 and an i7 processor. You can check out the full details below. We’ll get to know soon enough whether this information is accurate or not.